Thanks sim, the wheel feels great. 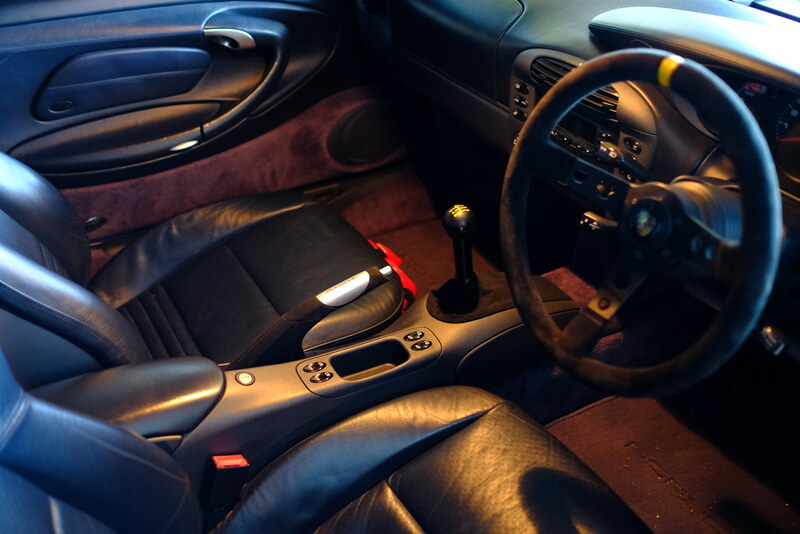 Of course I fitted mine along with bucket seats so the feel of my car was transformed, but the wheel alone is still a good mod. Paynewright, they were all brand new. I've learned over the years that I'm never happy with used car parts, despite trying many times. Momo boss from here. £55. - No issues at all. Now you may be out of luck with the wheel itself. I bought mine via eBay off a nice guy, but he's not listing anything at the moment. His eBay name is choccybob spelt exactly like that, all lower case. He's a marshall at various circuits so I guess he has a contact somewhere. I'd definitely message him and ask if he's getting anymore. I paid £130 for mine but Craig had to pay £135 off him a month or two later. It was only a couple of months ago though so he may still get them. Here's when I fitted mine. A rough overview but not extensive. I've put links to other threads though about other aspects of the fitting. It's easy. 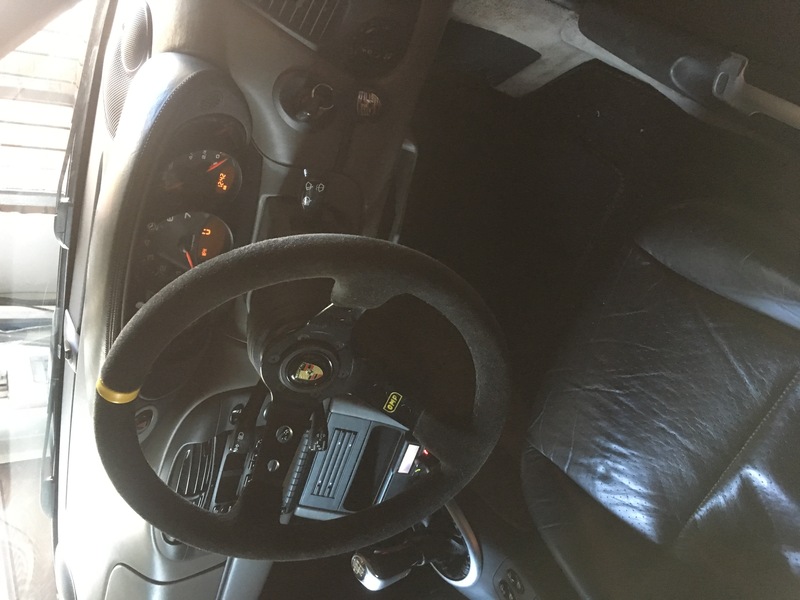 Does the brass contact ring come with the wheel? If not where can I buy one? The contact ring is built into the bottom face of the boss. You then buy the contact pad from Porsche which sends power through the ring once fitted up. I’ve just done mine with an omp wheel. Went by markys thread for directions. All the same, hub, horn contact etc. Bought my wheel 2nd hand on eBay, think £28 delivered. Scrubbed up almost perfect. Very happy with it. Got the horn push from bellavalonte for £35. All in all it was less than £140.